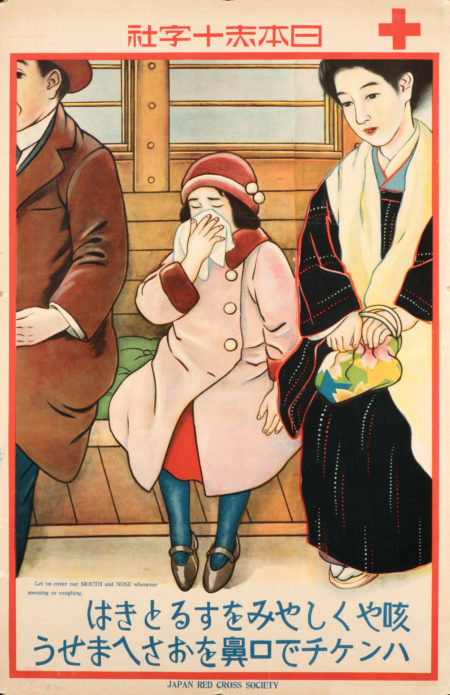 Cover your mouth and nose with a handkerchief when coughing or sneezing. 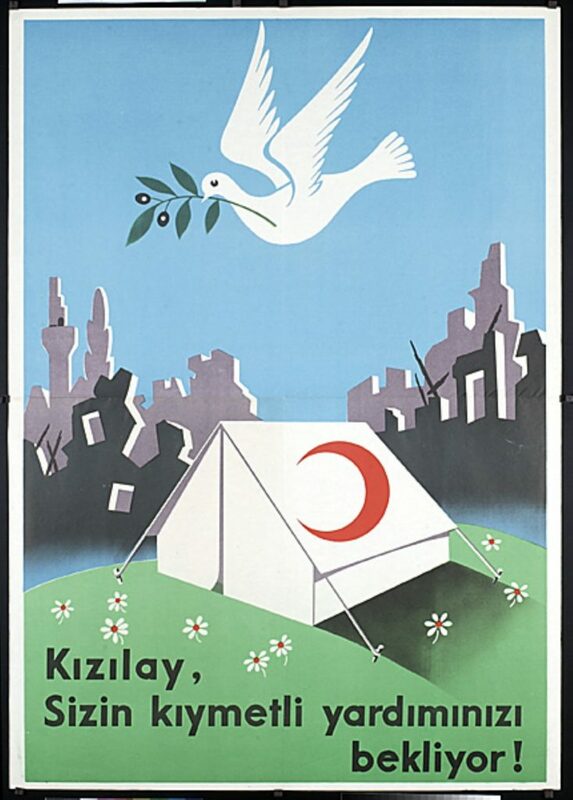 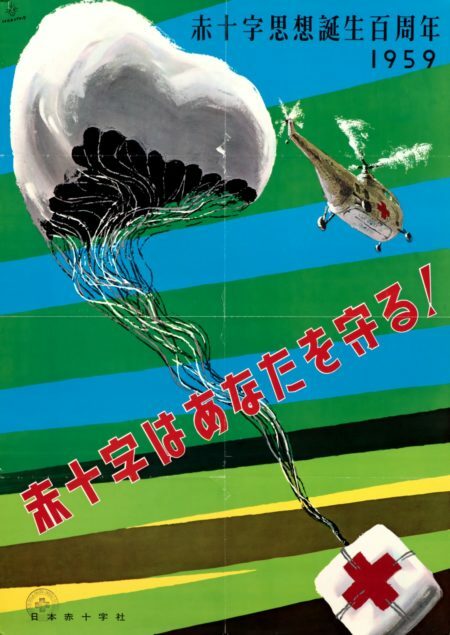 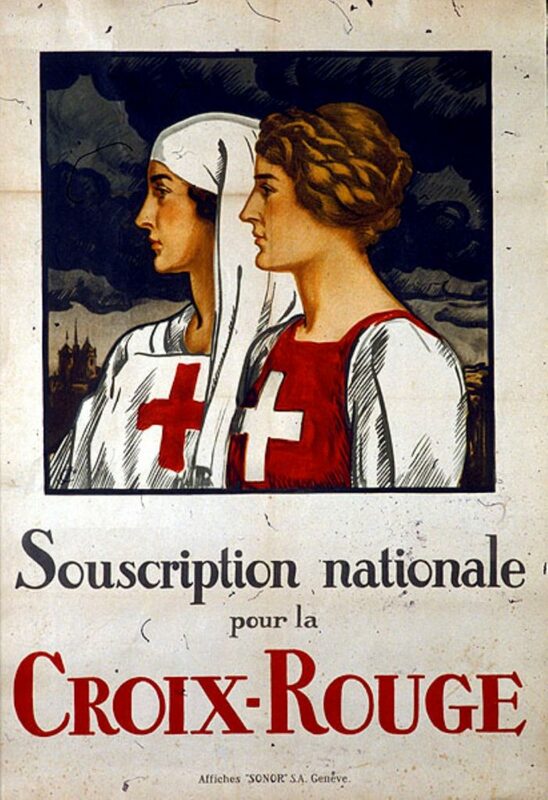 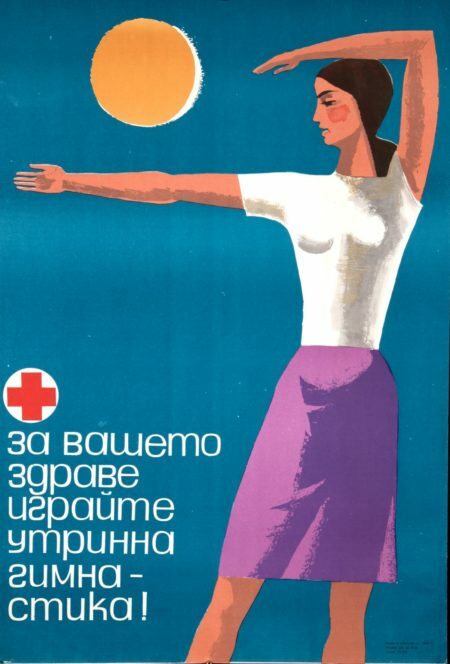 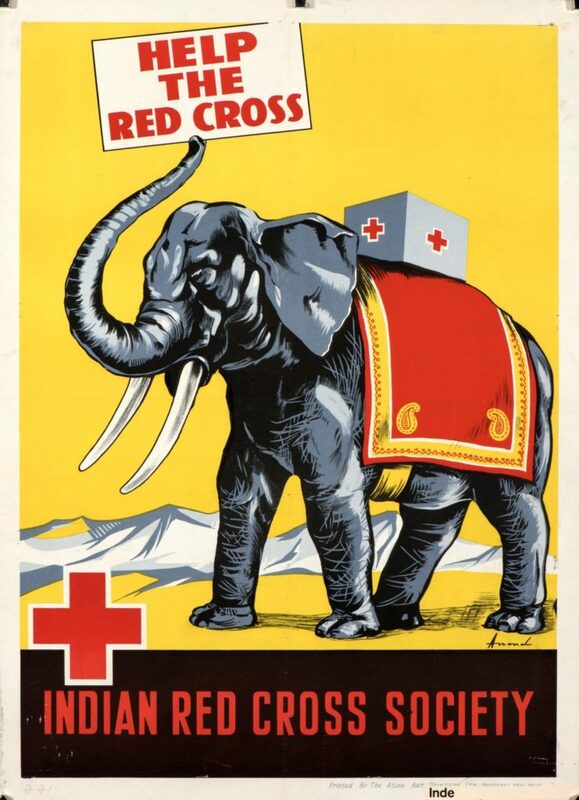 The International Red Cross and Red Crescent Museum holds a unique collection of posters from all over the world. Help the Red Cross, India, n.d. 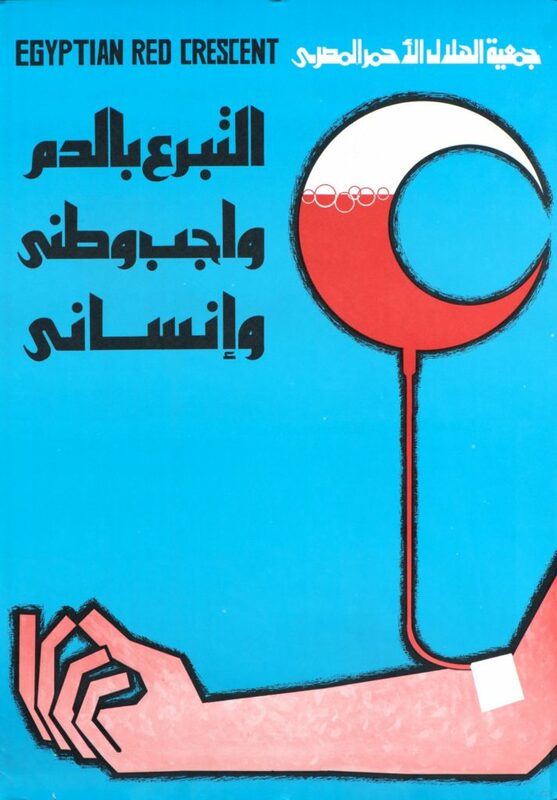 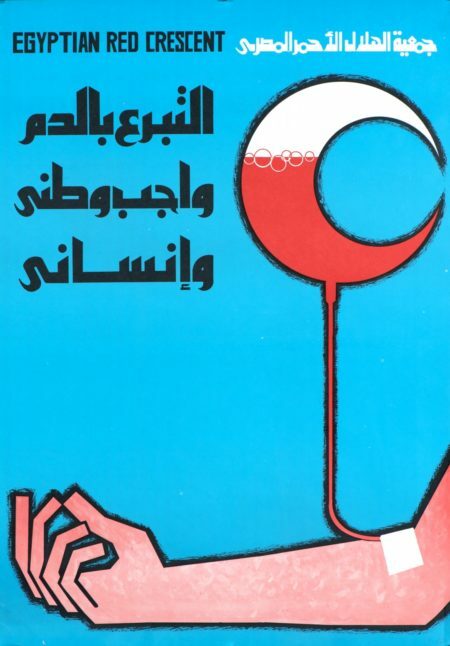 Giving blood is a civic, national and humanitarian duty, Egypt, n.d.